Limelight Limos, your Saskatoon Limousine service, has great ideas on how to get you to all of Saskatoon’s special events. Saskatoon is not only the city of bridges, but also the city of never ending festivals and events. Potash Corp’s Wintershine Saskatoon is one of the many fun and community based festivals in our beautiful city. While Saskatoon’s festivals and events are super fun, getting there and finding parking is a nightmare. 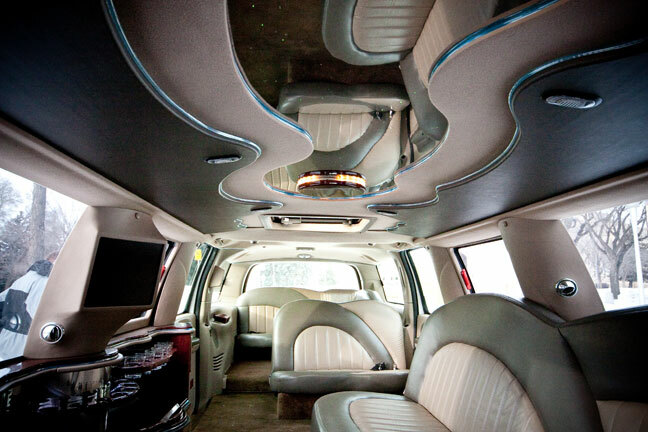 Whether you are going to a concert or trade show in Saskatoon’s TCU Place, Sasktel Center or Prairieland Park, going to a show downtown, or just a night out on the town with friends bar hopping, Limelight Limos your Saskatoon Limousine service will make your event memorable and crazy fun! We are the best Saskatoon Limousine company in the city! Imagine pulling up to your event after an amazing ride with your friends or family. You get dropped off at the door. You don’t have to worry about parking, walking miles to and from your car, or taking in jackets. No matter what the temperature is, you just have to get from your limo to the front door…no jackets required! Definitely enough room to party with your family and friends. Of course, what limo ride is complete without checking out the sun roof.